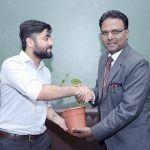 Pool Campus Placement Drive – Byjus - Think & Learn Pvt. Ltd. 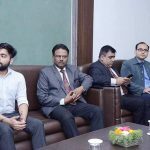 Pool Campus Placement Drive – Byjus – Think & Learn Pvt. 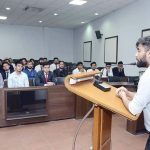 Ltd.
Shri Ram Murti Smarak Engineering Institutions, Bareilly – Lucknow organized a campus recruitment drive of renowned organization – Byju’s – Think & Learn Pvt. Ltd. for the students of B.tech and MBA on November 28, 2018. 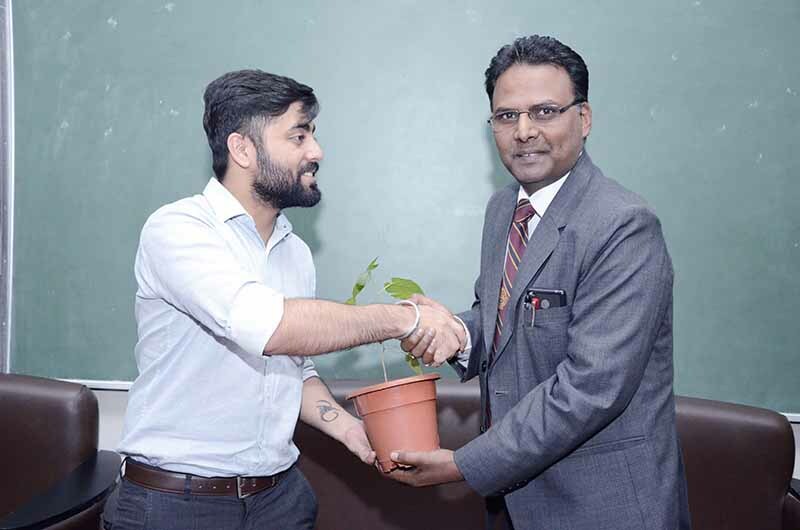 BYJU’S – The Learning App is the popular brand name for Think and Learn Private Ltd., a Bangalore – based Educational technology and online tutoring firm. It was founded in 2011 by Byju Raveendran at Bangalore, Karnataka, India. BYJU’S was the first investment in Asia from the Chan Zuckerberg Initiative. 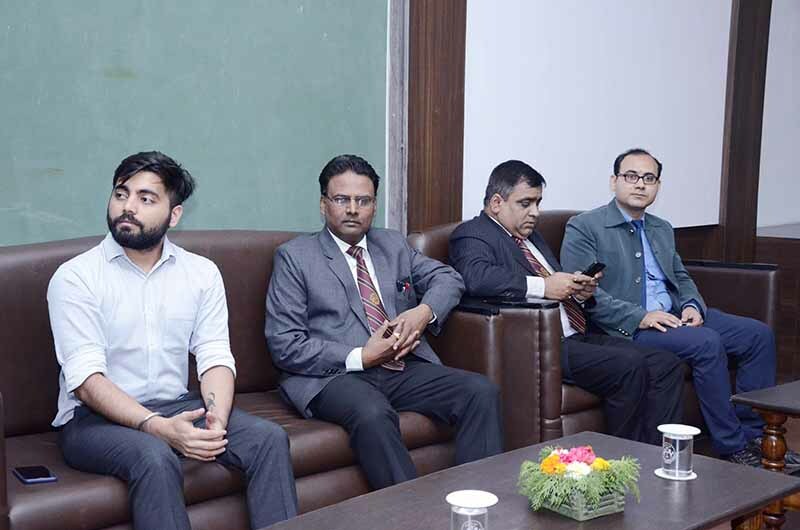 As it was a pool campus drive so as an initial process, representatives from Byju’s conducted a group discussion session. 417 students attended the drive and appeared for the group discussion session. 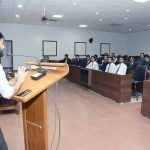 49 students qualified the first round and attended the PPT session given by the representatives of Byju’s. Further, the students had to face a technical interview. The final result will be declared by the company within a week. 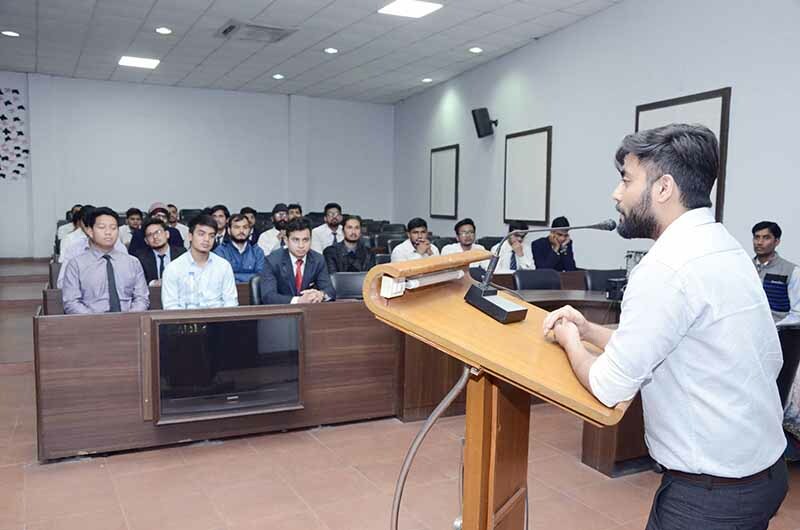 The colleges who participated in the drive are SRMS CET- Bareilly/Lucknow, SRMS CETR- Bareilly, Mahatma Joytiba Phule Rohilkhand University- Bareilly, T.M.U – Moradabad, MIT- Moradabad, Birla Institute of Applied Sciences – Bhimtal, B.T. 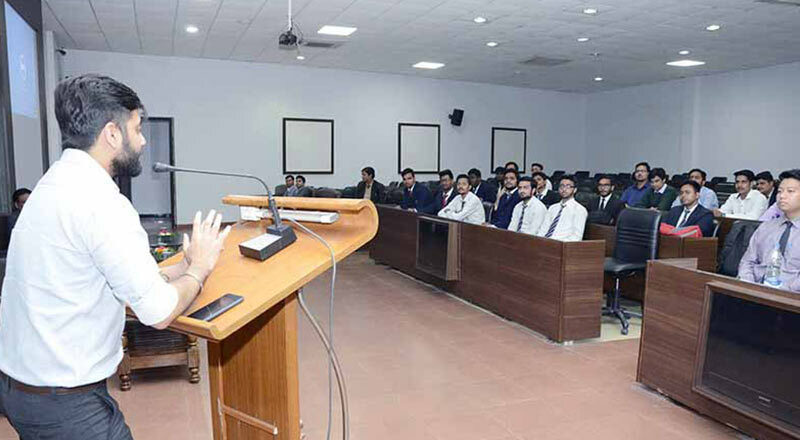 Kumaon Institute of Technology – Dwarahat, Shri Siddhi Vinayak Group of Institution – Bareilly, Future Group of Institutes – Bareilly, Invertis University, AMU – Aligarh, BIET – Jhansi, College of Technology – Bareilly. 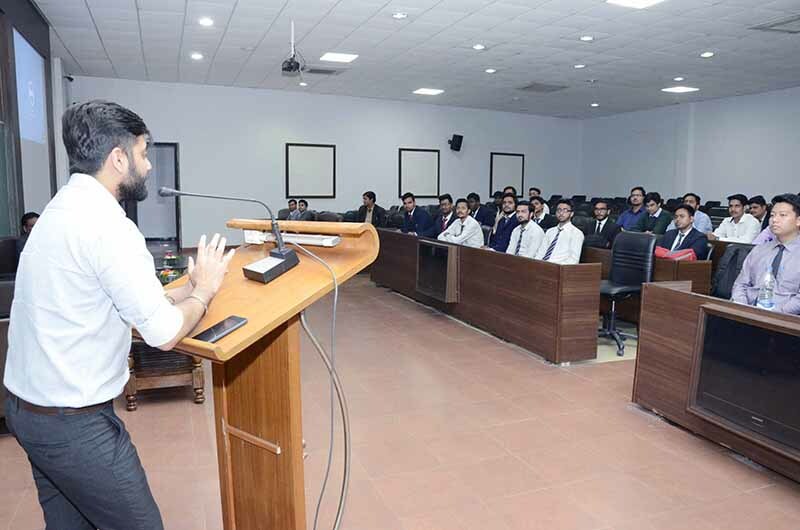 The drive was successfully conducted and the arrangements and the infrastructure were appreciated by the delegates from the company, faculties and the students who came from different colleges.